Leave Search and come back to the site. 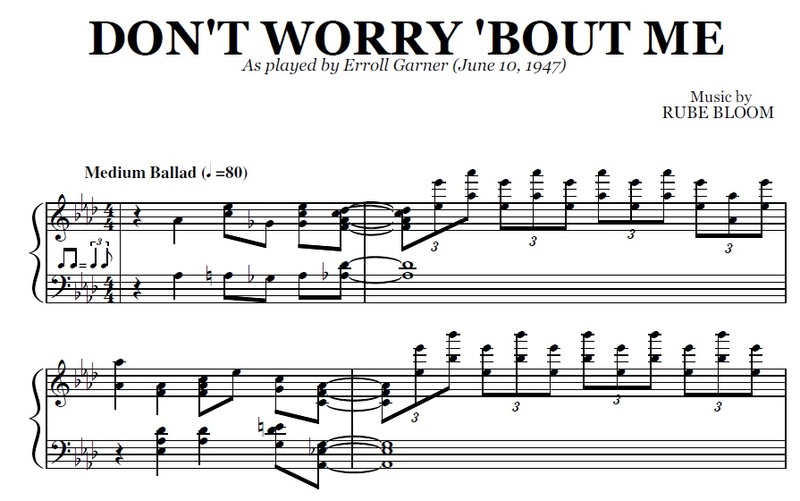 Buy the note for note transcription of Don't Worry 'Bout Me by Erroll Garner, from the original recording. 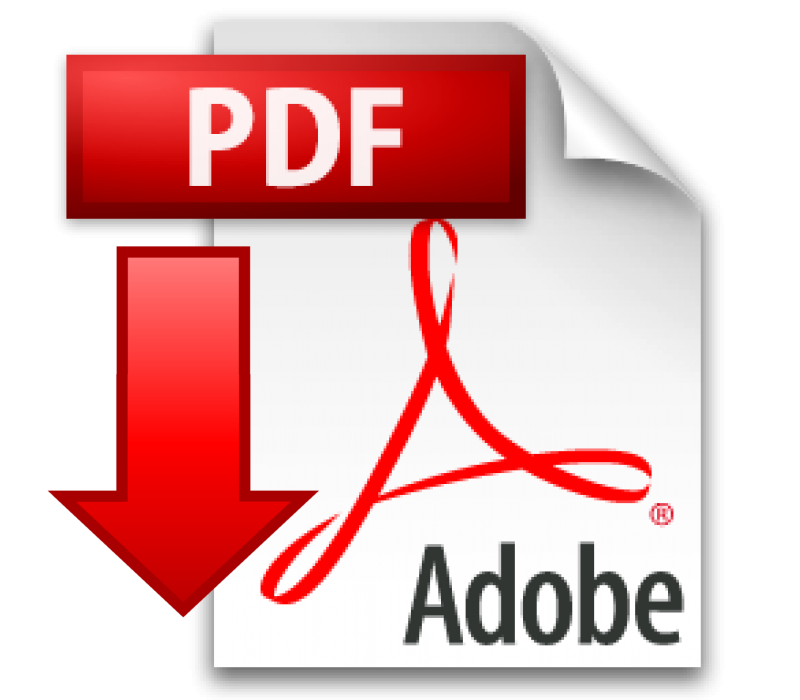 You will be able to download the PDF as soon as the payment is complete. PayPal is used for payment. 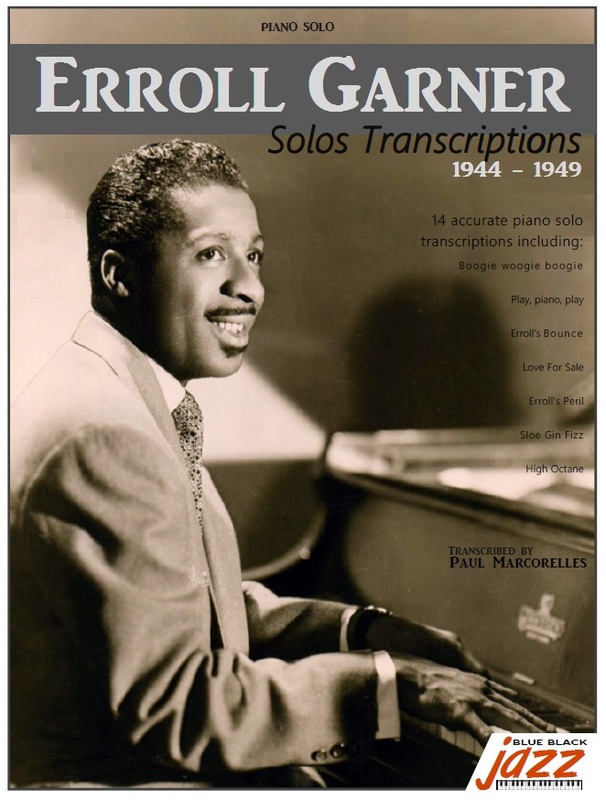 Read more about Erroll Garner. You will be redirected to PayPal for payment. As soon as the payment is complete, you will be able to download the transcriptions in PDF format.